L.I.F.E. Living Information Forms Energy: Evoked Potential Biofeedback Device Produced by Living Information Systems: LIFE sessions. The L.I.F.E. System is an advanced electro-physiological Biofeedback device, designed to aide in the reduction of stress and muscle relaxation. It has been CE certified and registered throughout the European Union as a Class 2A Medical instrument. In addition, the L.I.F.E. System has been registered in the United States, Australia, and South Africa. Rigorous testing, double-blind studies and subsequent approval by TUV Germany is your guarantee of quality and efficacy. 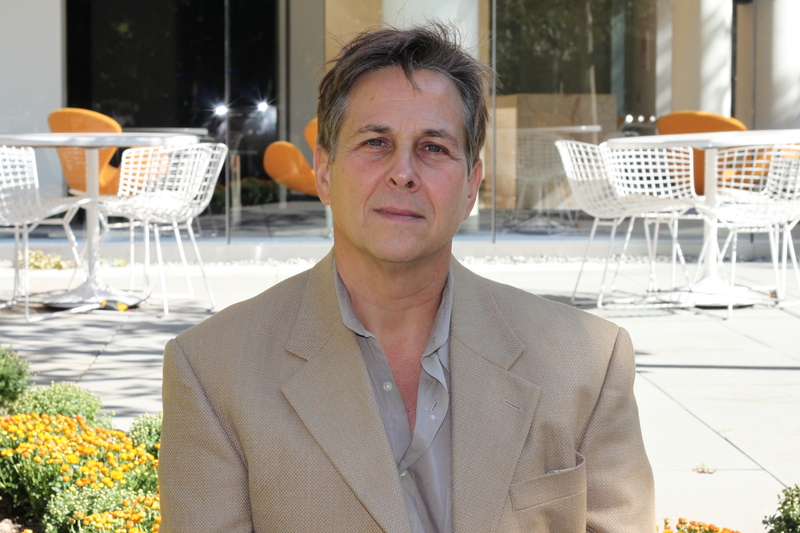 Mitchell Rabin, M.A., L.AC., Stress Management Consultant, life-coach, with a background in holistic psychology, host of A Better World Radio & TV, was one of the practitioners who Beta tested the LIFE System in 2003 and was one of the first practitioners, dealers and instructors of the LIFE System. Additionally, we offer computer-based, state-of-the-art Stress Management sessions utilizing the latest in biofeedback technology to balance out the stress patterns of an individual. Using this advanced technology called The LIFE System, the client receives an “energetic assessment” and biofeedback, which balances out and clears whatever imbalances show up. Typically, minimum of 6-12 sessions are recommended, depending on the particulars being addressed. The system has the capacity to conduct sessions both in person and remotely with individuals across the world. Sessions with Mitchell include whatever appropriate coaching is integrated into the consultations with his over 25 years’ of experience working with individuals, couples and families.